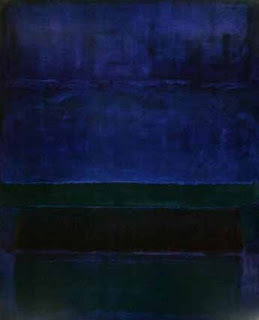 An other artist which inspires me is Mark Rothko. When I lived in Zürich I went to this amazing overview exhibition at Foundation Beyeler. The museum is designed by Renzo Piano. Pretty pink or true blue? Inspired by: Haus Blau, Blue House! Zal ik het inpakken? Graag!